If Rihanna’s surprise appearance at Calvin Harris’ weekend 1 Coachella set was your favorite performance of the three-day music festival, then Harris’ forthcoming single should be on your radar. 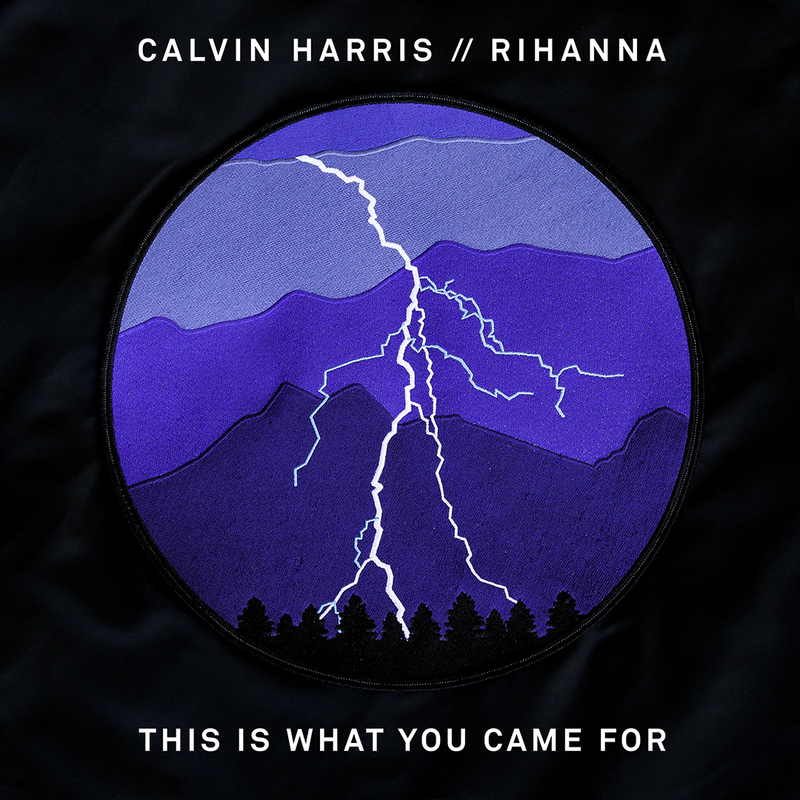 On Wednesday (April 27), the Scottish DJ took to Twitter to announce yet another Rihanna collaboration, titled This Is What You Came For. According to the tweet, fans can expect the song on Friday. The duo first collaborated in 2011 with We Found Love (written and produced by Harris) and Where Have You Been (co-written and co-produced by Harris), which reached No. 1 and No. 5 on the Billboard Hot 100, respectively; the 10-week run at No. 1 for “We Found Love” is Rihanna’s longest streak at the top of the Hot 100. In 2013, We Found Love won a Grammy for best short form music video and Where Have You Been was nominated for best pop solo performance. This Is What You Came For – snippet!